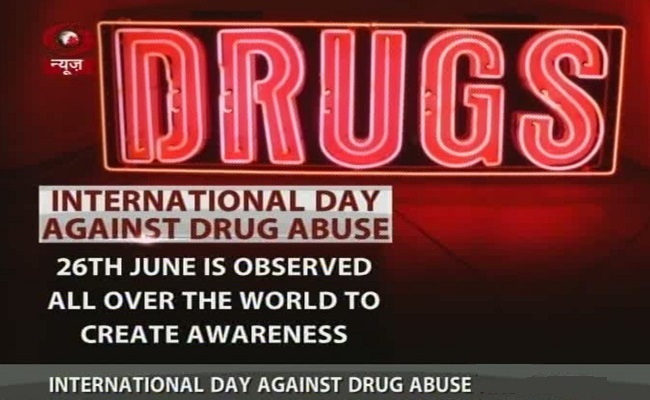 26th June is an important day for focusing on the threat of the production, trafficking and use of illicit drugs. Robust action is needed to strengthen criminal justice systems, break-up the criminal networks who deal in misery and suffering, and to nurture health and human rights-based responses. People also endure unbelievable pain due to a lack of controlled medications for medical purposes. Measures must be taken to ensure that people across the globe can access pain relief where necessary. 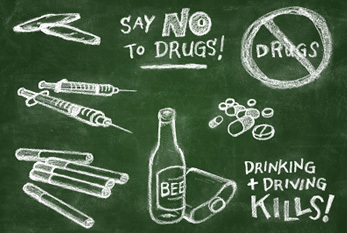 We must also do everything to promote greater understanding of drug use as a social and health condition that calls for, like HIV/AIDS and hepatitis, sustained prevention, treatment and care. Science and evidence-based practices must prevail in the delivery of prevention and treatment of drug use. These approaches are the foundation for all our efforts. With nearly 200,000 drug-related deaths and with 1.65 million infected with HIV in 2013, access to evidence based prevention and treatment can sometimes be the difference between life and death. At present, only one in six people who use drugs globally has access to treatment. Women face numerous barriers to treatment-while one in three drug users globally are women, only one in five drug users in treatment are women. Africa, particularly West and East Africa, also remains vulnerable to the trafficking and the consumption of illicit drugs. These trends are part of organized crime's attack on the security, health and development of an already-fragile region. The nexus of organized crime and terrorism-including the apparent role of drug trafficking-is a serious threat. Opium cultivation in Afghanistan remains a formidable challenge, as is the production of cocaine in Latin America. 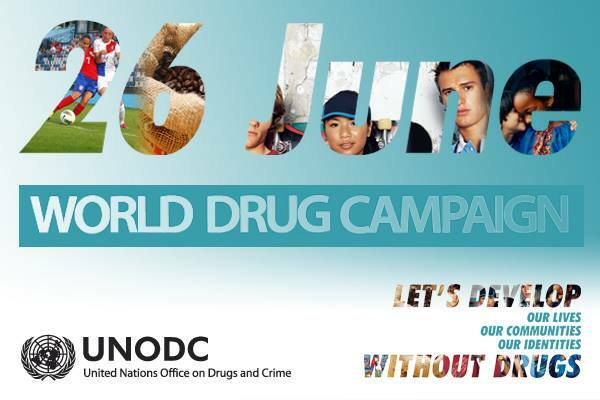 UNODC's own work shows that the balanced approach of confronting drug supply and drug demand is fundamental. Alternative development for farmers who cultivate illicit crops also has a major role. Alternative development promotes environmental protection, supports communities affected by other forms of crime, including wildlife and forest crime, and empowers women. Countries must also work hard to protect the promise of future generations. Young people should be encouraged to undertake new initiatives that can develop aspirations and opportunities, as well as dignity. 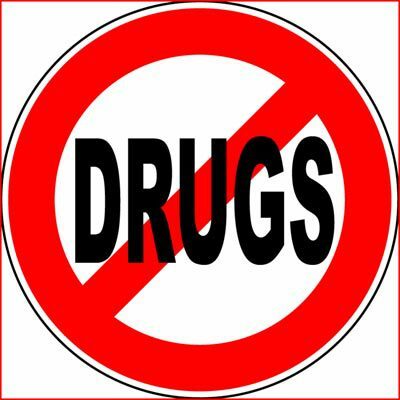 The UN General Assembly Special Session on the world drug problem, to be held in April 2016, can assist in the exchanges of ideas and lessons learned, and will do much to help achieve the goals set out in the Political Declaration and Plan of Action by 2019. 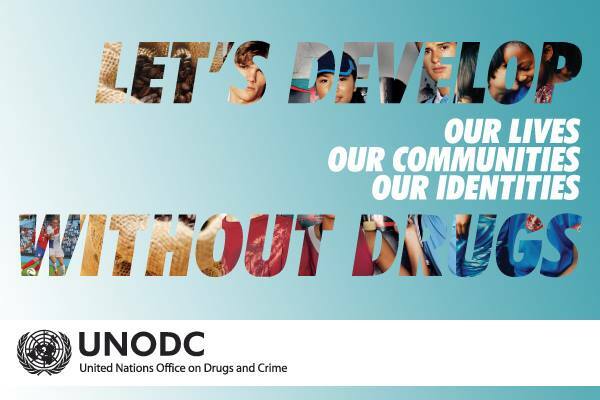 On the International Day against Drug Abuse and Illicit Trafficking, and ahead of the UN Summit on Sustainable Development, it is important to remember that illicit drugs undermine the environment, security and development. Countering their impact using a balanced and human rights based approach is vital to protect and promote the health and welfare of humankind.